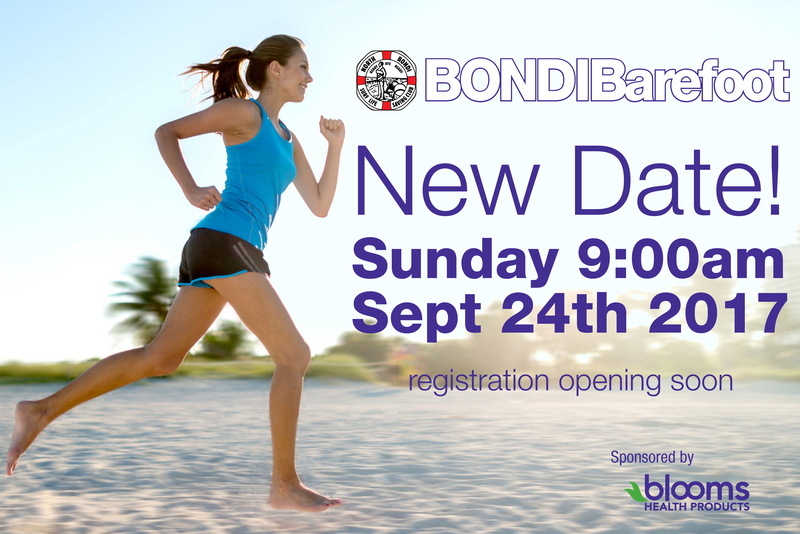 The North Bondi Surf Life Saving Club, in conjunction with Blooms Health Products, is excited to announce a new date for this years Bondi Barefoot race. The race will be held on Sunday, September 24th at 09:00, so save the date! 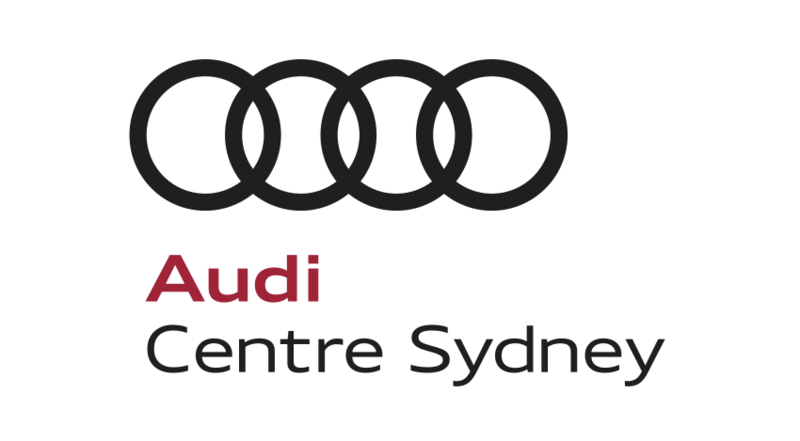 Registrations will be opening soon, check back here for more details.